For more than 40 years, Savar has been combining experience and innovation to offer complete, flexible solutions for the production of electrotechnical porcelain, cordierite, mullite, thermodielectric and refractory ceramics, with various levels of alumina content. To this day, Savar has continued to expand, investing in research, technology, innovation and safety, and doing so in ways that respect the environment. The short production chain makes it possible for us to identify real-time solutions that are very competitively priced. Contact us to learn more. 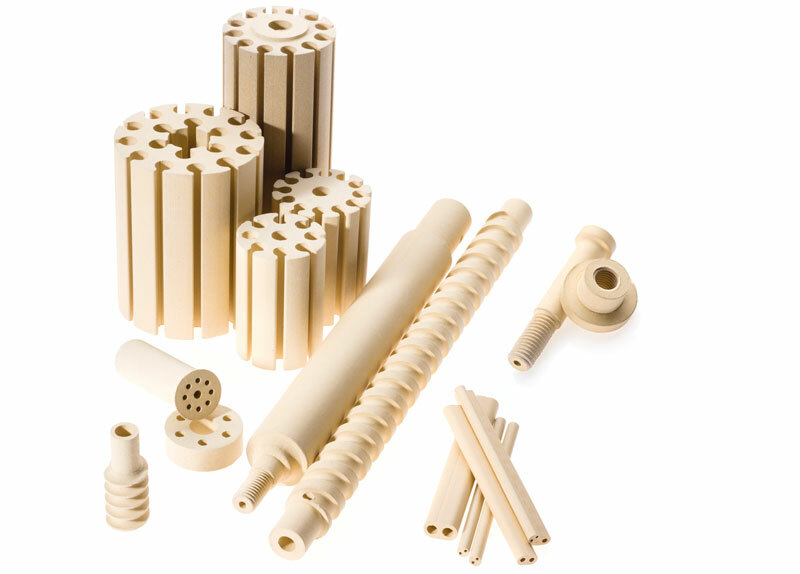 From moulding to technical ceramics, a complete service. Know-how for the design and manufacture of moulds. In synergy with the client, we design and create the equipment and moulds that are required for production purposes. Analysis, checking and storage of the raw materials. On arrival at our production facility, all of the raw materials are painstakingly checked before being stored and, subsequently, utilised. Formulation of mixtures and preparation of pastes. We select the most appropriate paste for the given set of requirements; when necessary, we can also formulate custom mixtures. 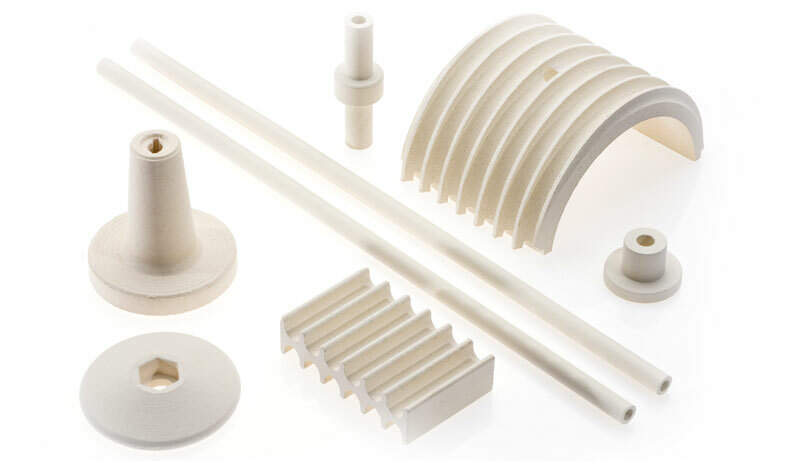 Our ceramic products are created using latest-generation hydraulic presses and vertical and horizontal extruders. After the ceramics leave the drying chamber and before they enter the kilns, we can carry out additional processing and finishing operations. A complete quality system, encompassing packaging and shipment, too. Stringent checks on quality and precision are carried out on all products; the products that pass the tests are then carefully packaged. 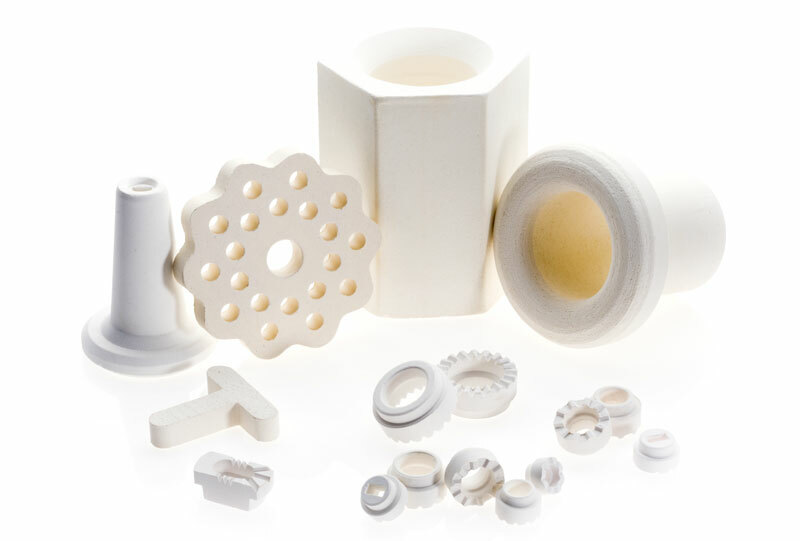 Thermal ceramics is the name given to all those ceramics used in industrial furnaces, civil and industrial thermal installations, and wherever a high level of temperature resistance is required. These ceramics have multiple uses: surfaces, plates, sleeves for thermocouples, ferrules for tubesheets, cuplocks, discs, tubes, candles, coils, flanged tubes, and ferrules for the welding of special metal and refractory anchors of all types and sizes. 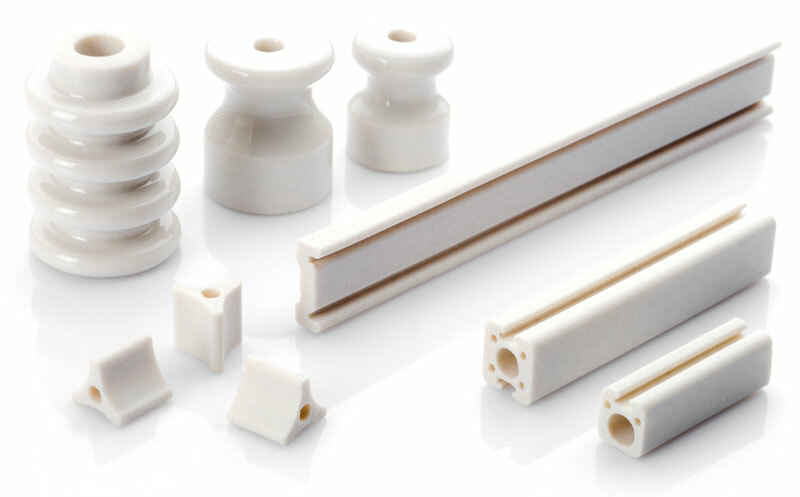 Dielectric ceramics are ceramics that are used when electrical insulation is required – they take the form of moulded surfaces for heating elements, rheostats and resistors. They also include tubes of all types and sizes, from those with small dimensions to those with a diameter of up to 200 millimetres and a length of up to 2 metres, square tubes, multi-hole tubes, diamond shapes, plates, threaded candles with various footprints, SAIDH candles with external grooves, and candles with internal grooves. Used in the transport sector, especially on railways, and in the lighting sector, these small and medium-sized insulators made from enamelled porcelain are moulded to meet the client's requirements. The products include coils, pulleys, thread guides, feed-through insulators and insulators for unconcealed electrical systems. Ceramic components can be specially designed to meet the client's requirements, and produced using the most suitable pastes. The components available include stoppers, bushings, rings, discs, washers, plates, ovals, ellipses, ferrules, sleeves and pawls. Widely used in the electrical engineering sector, porcelain is composed of a mixture of kaolin and feldspar; if necessary, it can be vitrified. Its main characteristics are its renowned properties of electrical insulation, even at high voltages, its high levels of mechanical resistance and hardness, and its excellent chemical resistance. Thermodielectric magnesium aluminium silicate is a finely porous material that was designed in the 1980s by Savar. The material, which to this day offers an exceptional level of versatility, is used in the electrical engineering sector, in thermal insulation and in the refractory sector. Its salient properties include good electrical insulation, its capacity for use in temperatures of up to around 1250°C and its excellent resistance to thermal shocks. Cordierite-based ceramics are magnesium aluminium silicates that offer particularly high levels of resistance to thermal shocks. Porous cordierite C520 has low conductivity and a low thermal expansion coefficient; it is used in applications in which there are sudden changesin temperature. Dense cordierite C410 is often used in the electrical engineering sector to make moulds of all types, and is popular due to its combination of dielectric rigidity and excellent resistance to thermal shocks. Mullite is an aluminium silicate ceramic with excellent stability at high temperatures. 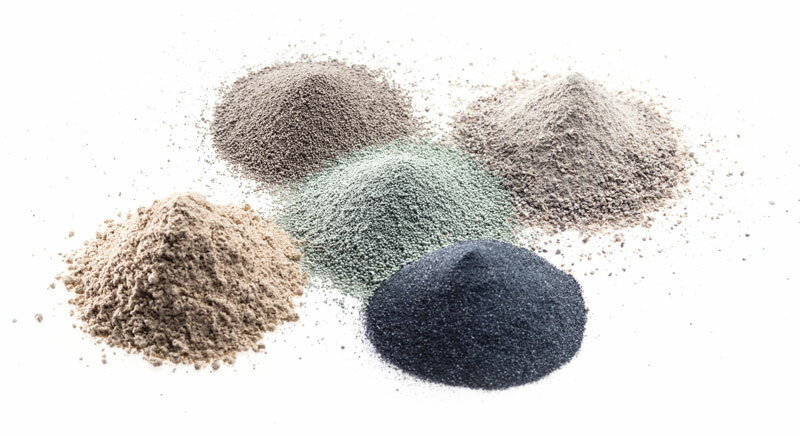 This material is used in the steel and glass industries for the manufacture of industrial (electrical and non-electrical) furnaces; in contrast to alumina, it has a high level of resistance to thermal shocks. We produce various aluminate pastes with alumina content levels of between 60 and 90%, which are used in the thermal and petrochemical sectors, such as alumina ferrules for tubesheets. Like cordierite, steatite is a magnesium aluminium silicate. Both materials are used in industrial applications, with steatite being particularly popular in electrical applications. Steatite is smooth, with low porosity and good properties of electrical insulation. It is used for the forming of small-scale components, plug insulators, bushings for terminal outputs and interlocking beads. Custom ceramics are ceramic materials that have been specially designed by our technicians to meet specific customer requirements. 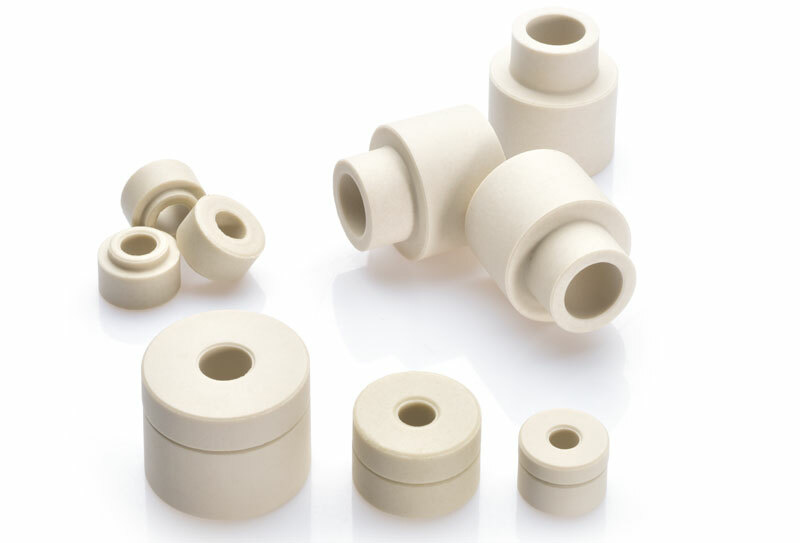 Examples of custom ceramics are silicon carbide-based refractories, zirconium-based refractories, ceramics with very high levels of porosity and super-refractories with very high alumina content for the production of ferrules. - company and email (optional). c. exercise or defend a right in court. The legal basis that legitimises the processing of personal data for this purpose is set out in the circumstances described by Article 9, section 2, letter f) of EU Regulation No. 679/2016 – i.e. processing is necessary for the establishment, exercise or defence of legal claims or whenever courts are acting in their judicial capacity. Any personal data of yours that are collected and processed through the contact forms on the www.savarnet.com site shall be stored exclusively for the time necessary to respond to your request and shall be, in any case, deleted within a maximum of 60 days following the completion of said operations, with the exception of those data that are necessary to ensure compliance with fiscal, accounting and administrative regulations, or to comply with other legal obligations, and to document the operations carried out. The disclosure of your personal data is required in order to respond to the contact requests and is, therefore, compulsory for that purpose: failure/refusal on your part to provide your personal data shall make it impossible for Savar to respond to the messages you submit via this section, whether by email or through the compilation of the contact form. Savar shall not transfer your personal data, collected through the www.savarnet.com site and the tools contained therein, to countries outside the European Union or to international organisations. The Data Controller is Savar S.r.l., with its registered offices at Via Silvio Pellico 24, 24040 Stezzano (BG), Italy, Italian VAT Registration No. 00704960160, in the person of its pro tempore legal representative. The company can also be contacted at the following email addresses info@savarnet.com and savarsrl@pec.it, the latter being the company’s “certified e-mail” address.